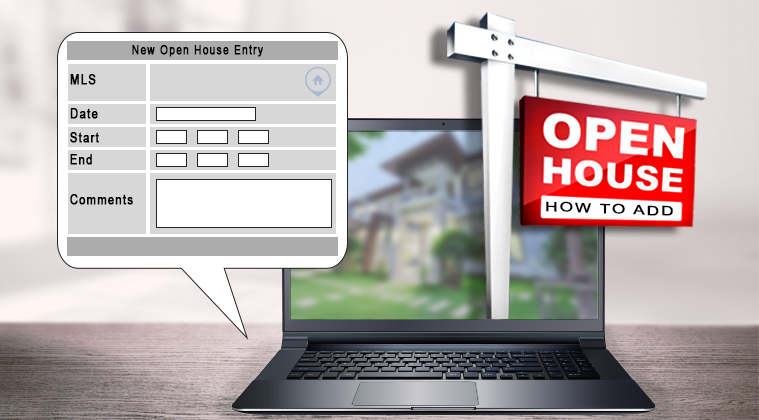 Adding your open house details to Flexmls is a great way to increase the visibility and foot traffic on your listing. From the Menu search for Tour/Open Houses. Select Add/Edit Open Houses then scroll down and select Add. Enter all required information and select Next. 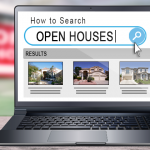 Now your open house will be visible under the Detail tab of the listing.